The musical and theatrical spectacle that is the Salzburg Festival, held every summer since 1920, is only two years short of marking its centennial year. For its part, Audi’s involvement with the event is set to turn 25, also in a couple of years. As such, the carmaker based in Ingolstadt, Germany (which is only a little over 200 kilometers from Salzburg, Austria), has signed up to remain as the main sponsor of the festival until 2022—ensuring a double celebration for the partners in 2020. This year’s Salzburg Festival edition began on July 20 and will run through August 30. It will again feature as one of the main attractions the Audi Summer Concerts, in which top global artists have made their appearances. Set to take the stage this time around is Jordi Savall, a Catalan conductor and viol player whose repertoire counts in medieval, Renaissance and baroque music, along with contemporary performances rendered by means of various viol types. 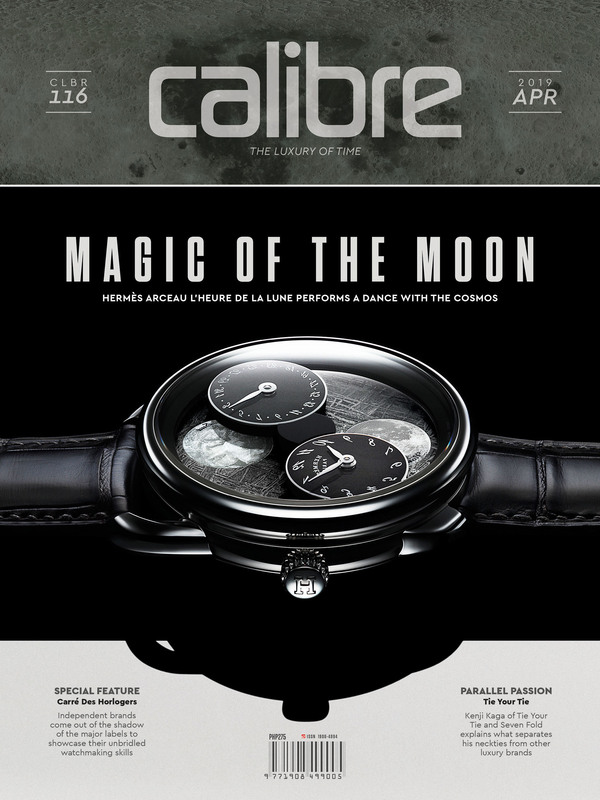 “Long-term involvement in cultural activities is important to Audi. We will be celebrating the 25th anniversary of our partnership with the Salzburg Festival in 2020. We are proud to continue carrying this top-quality cultural treasure into the world in the future,” said Wendelin Gobel, a board member for Audi’s Human Resources and Organization. The carmaker’s various cultural initiatives can be traced back to 1962 when the Audi Philharmonic Wind Orchestra was formed. Since then Audi has supported other musical projects—like the Audi Young Persons’ Choral Academy—as well as initiatives related to the film and art industries. Audi, for instance, is also involved with the Berlinale film festival. Apparently, reaching out to an international community is also an important element in Audi’s partnership with the Salzburg Festival—a fact not lost on the event’s organizer. “Thanks to Audi’s support, the audience that comes to the Salzburg Festival is becoming more international. 2017 was already a record year, with more than 261,000 visitors from 79 countries,” said Helga Rabl-Stadler, president of the Salzburg Festival. And further boosting the bond between Audi and the event is the annual staging of the Salzburg Festival in Ingolstadt. Already, a production from the festival’s program was performed by Savall with the Capella Reial de Catalunya and Hesperion XXI, with the ensemble having treated the audience with extracts from Tomas Luis de Victoria’s Officivm Hebdomadæ Sanctæ. “The guest performance in Ingolstadt stands testament to the close and fruitful cooperation between the Salzburg Festival and Audi. Audi’s support enables us to offer our audience exciting productions performed by top-class artists,” said Rabl-Stadler. 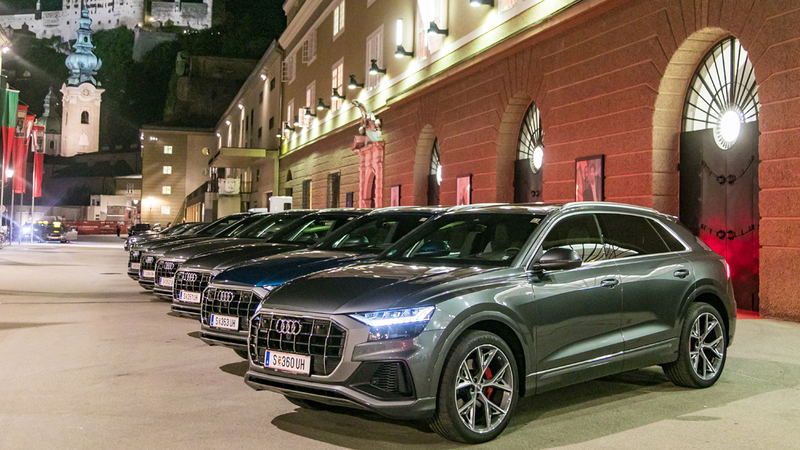 One could say Audi and the Salzburg Festival really make beautiful music together.